Hi there, EpicDuelists! How was your weekend? The DNs are a little bit late this week due to the Memorial Day holiday. 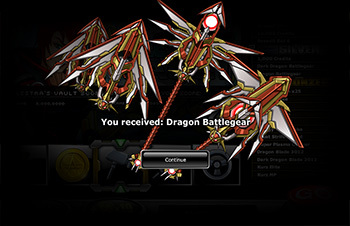 Thank you to all the artists who submitted pieces to the Weapons/Items Suggestion thread in the BattleOn! Forums! We had a great time looking through all of your submitted artworks, and I want to remind you that we’ll be looking at Player Suggestions in the future as well. So, even if we didn’t pick your art this time around, don’t put those pencils down! 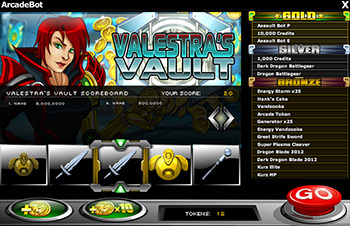 Again, the artists whose submissions were chosen receive the item in their inventories as well as the EpicArtist achievement. For everybody else, you’ll be able to purchase these awesome items from Naomi Page in Central Station! Congratulations! 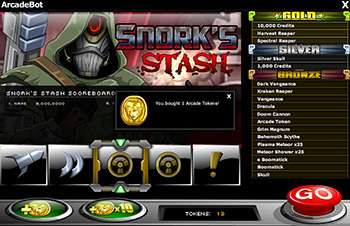 You earned your achievements and free weapons with your EPIC creativity! We’re almost ready to phase out this era of EpicDuel. We don’t have a date set, but it should be coming sometime in the early summer! 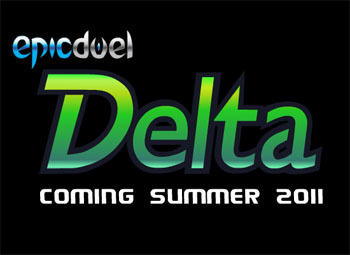 What’s coming during Delta? 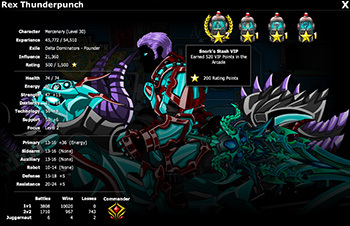 For one thing, the Gamma Gear (ie the Gamma Bike and Gamma Bot) will be going permanently rare, as will the Gamma achievement- so grab that cheevo while you still can! Not only is the game evolving, but so are you! We’re bringing new evolutions to our current classes in the form of three new classes, that will be available by using the Class Change feature! Before we release these new classes, we will be conducting extensive testing to make sure they’re not overpowered, as balance is still (and always will be) a pertinent issue in a PvP game. I’ll be able to give you more details as they become available to me. 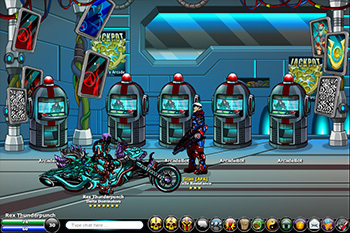 Thank you so much for being with us in our testing phase and joining us in the continued evolution of EpicDuel!